For adventurous riders looking for a classic feel and a speedy ride, this is the board for you! 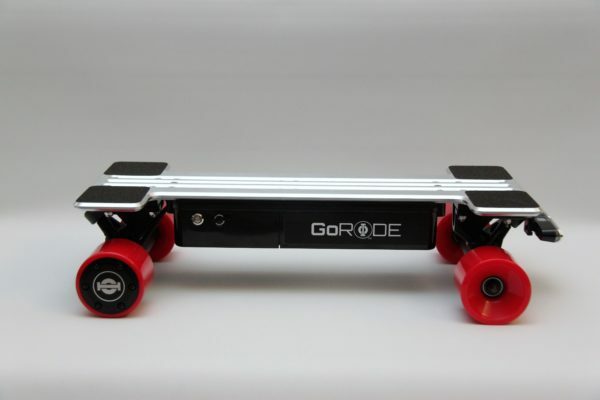 Double the speed and motors of its regular counterpart, GoRide Classic. Save $100 or 10% OFF $999 MSRP. This board is not only a work of art it’s also a great ride for beginners with the need for speed. 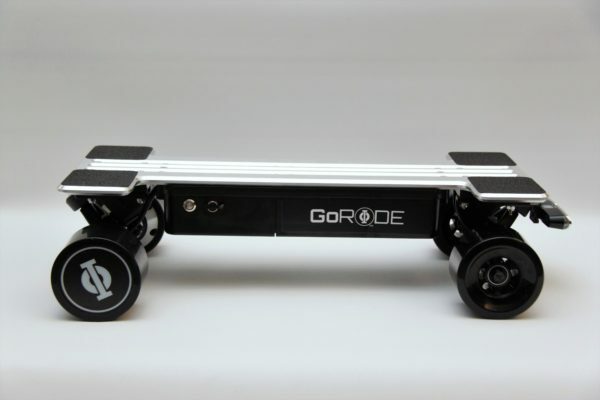 Double the speed and motors of its regular counterpart, GoRide. Save $100 OFF $899 MSRP. 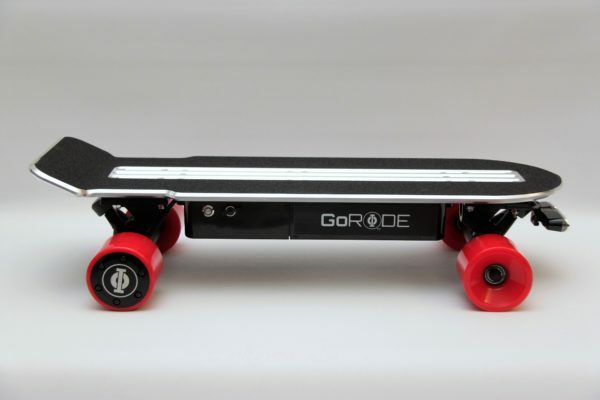 For beginner riders or cruisers looking for a classic feel and a smooth ride, this is the board for you! Save $100 OFF $799 MSRP. 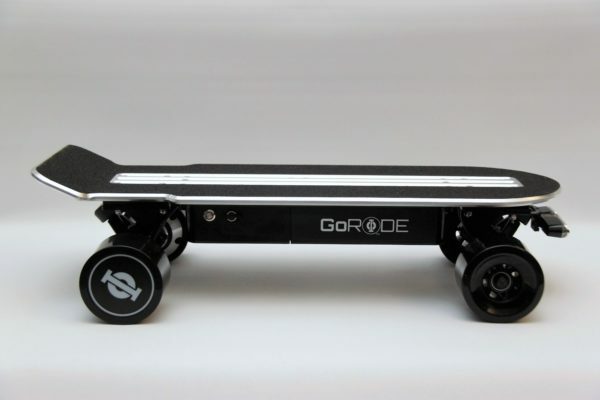 This board is not only a work of art it’s also a great ride for beginners, learn how to ride in minutes. Save $100 OFF $699 MSRP. Copyright © 2017 GoRide Tech, LLC.